1) Visit a Maple Sugar Shack - If you've never been to REAL Canadian maple sugar shack, then a drive to Sucrerie de la Montagne is in order. 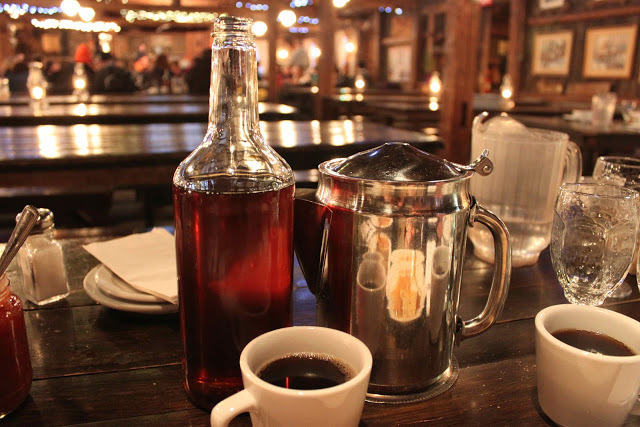 Just an hour outside of Montreal, this shack features a horse-drawn wagon ride, wood-burning fires, an on-site bakery and of course, a maple syrup feast! Read more about our unique visit here. 2) Skate The Rideau Canal - Trying to stay active this winter? 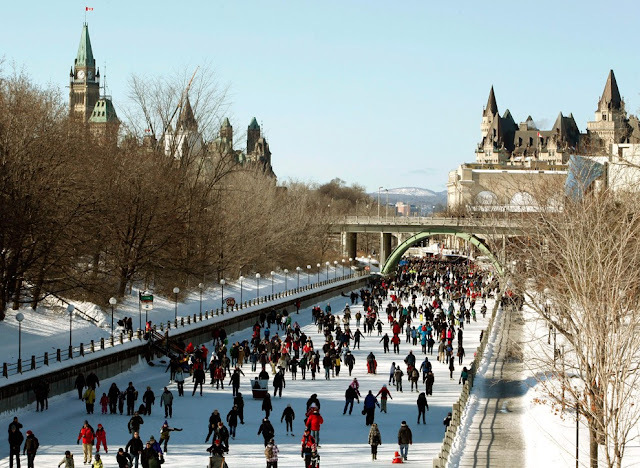 Have you ever skated down the Rideau Canal in Ottawa? Maybe this is the perfect excuse to finally visit Ottawa, tour the Byward Market and attend Wintelude. 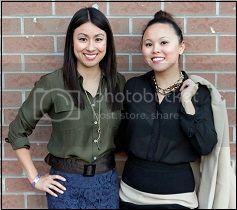 We hit up this winter festival and had a blast. Read about Winterlude and Things to Do in Ottawa here. 3) Hang Out in a Log Cabin - Lake Placid, New York is one of the best places to go bobsledding, skiing, snowshoeing and skating in just one go. Whiteface Mountain is an easy drive outside of town for skiing. Lake Placid has been host to many Olympic games and has a public bobsledding track that you can try. 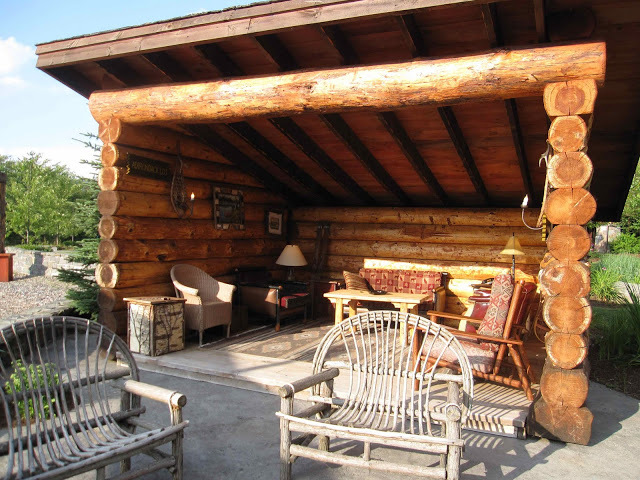 The Whiteface Lodge is truly a luxurious log cabin getaway nestled in the snowy Adirondacks. The resort features a three-season skating rink on-site, snowshoeing trails, bowling alley, indoor/outdoor pool and spa. You may never want to leave the resort - but the town of Lake Placid is so charming and full of lovely restaurants and an old movie theatre. Read about our visit to Lake Placid here! 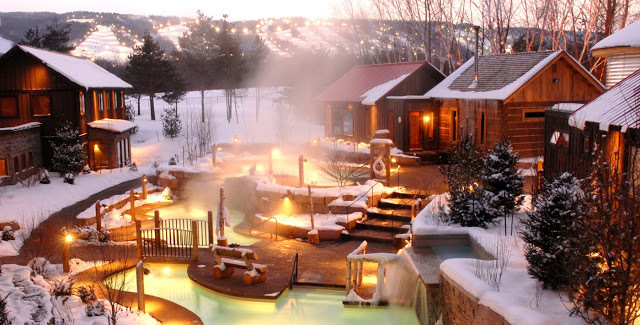 4) Spa It Out - Does soaking in an outdoor hot tub surrounded by trees and snow sound good to you? At Le Scandinave Spa in Collingwood, Ontario, you can work your way through three outdoor hot tubs, a sauna, steam room and relaxation rooms. Add-on a massage or facial and you'll feel truly relaxed after a day at this year-round outdoor spa. More from our visit here. 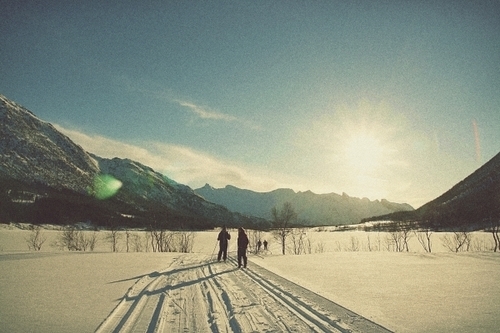 5) Go Cross-Country Skiing - If you can use an elliptical machine at the gym, you can cross-country ski. We did it and so can you. It's literally the same motions and don't be intimidated by all that ski equipment - you can do this. We love the trails up at Horseshoe Resort. The hotel just underwent a major renovation, so make a weekend out of it and ski all weekend. 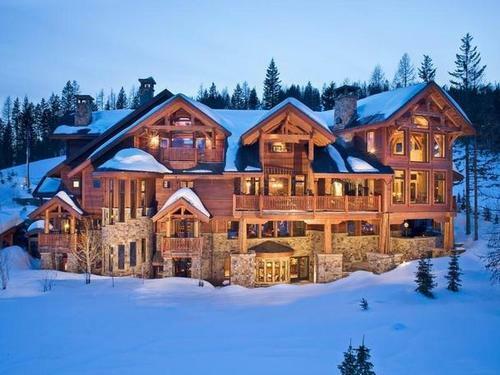 What's your favourite winter getaway? Share with us in our comments! Great ideas - I already done the Spa one this winter and it was so lovely.